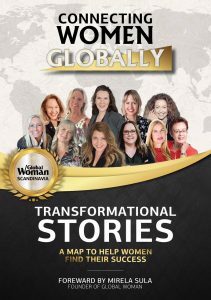 Saturday, the 15th of September, the book “Transformational stories” is launched via Global Woman Club. I have written a chapter in the book about how my life evolved from employee in the IT industry to becoming a self-employed entrepreneur and working as Medium, Trancemedium and Healer. Even how my life has gone on and over again has changed. 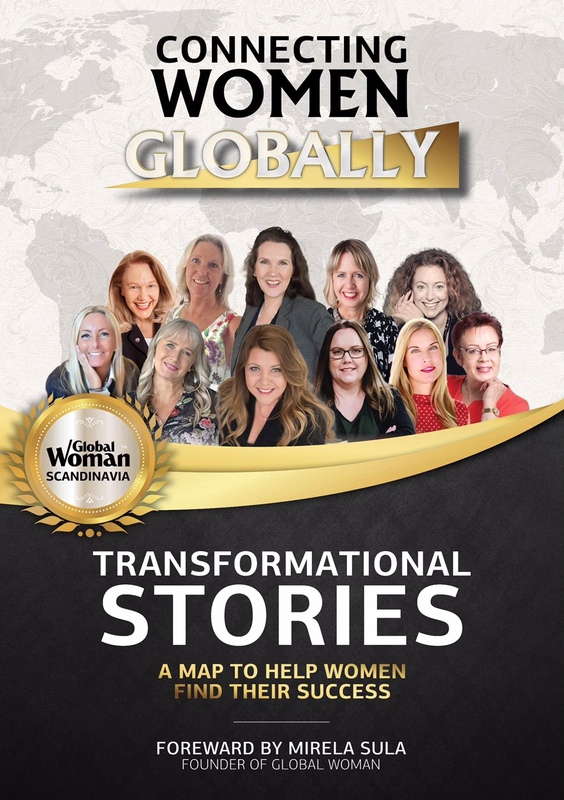 You can also read another ten women’s stories about how their lives changed. The book is a true source of inspiration for anyone who wants to grow and develop in their lives. Follow the link and you will get more information about the other authors. You are welcome to join the book launch. You will find more information in the Facebook event. 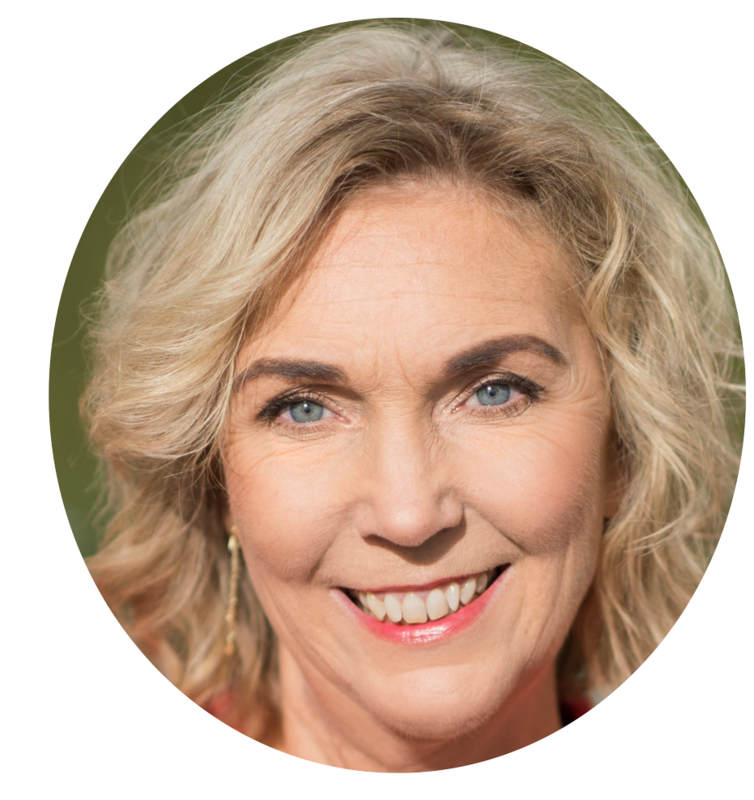 Click Come (Kommer) and come and have a nice and inspiring evening with us writers. Of course you can also buy a signed copy of the book. In addition, there is a bar with refreshments.